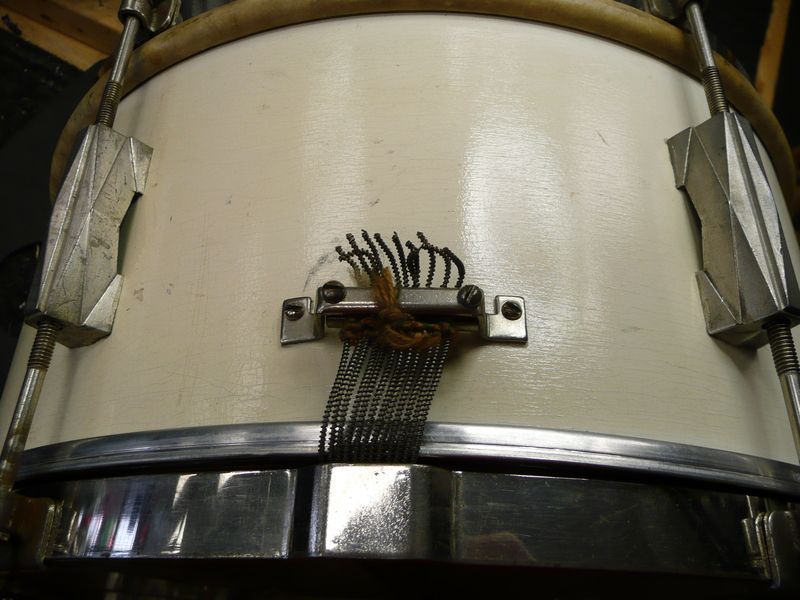 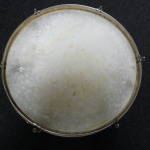 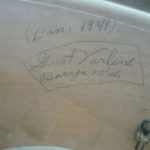 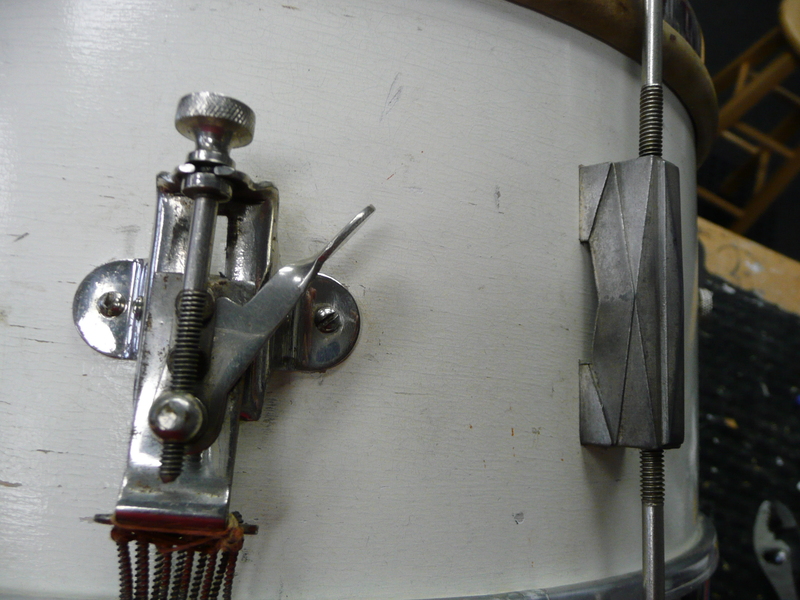 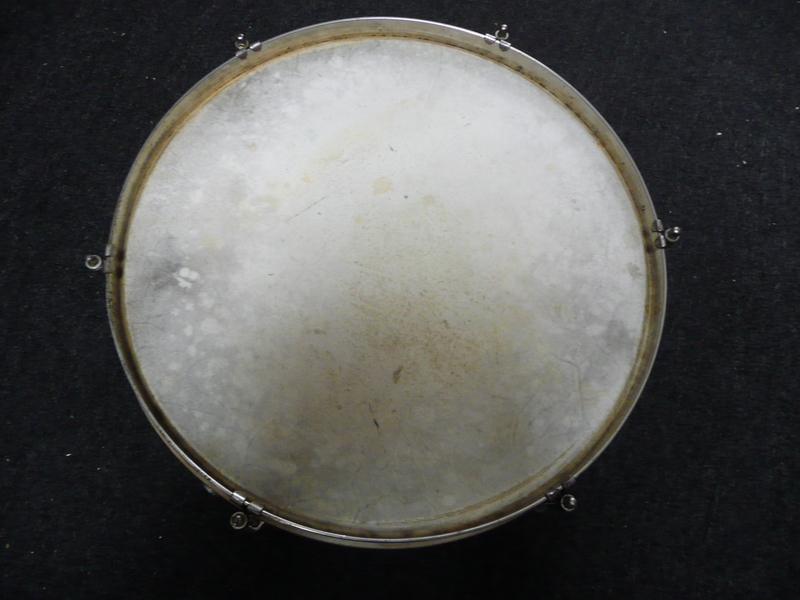 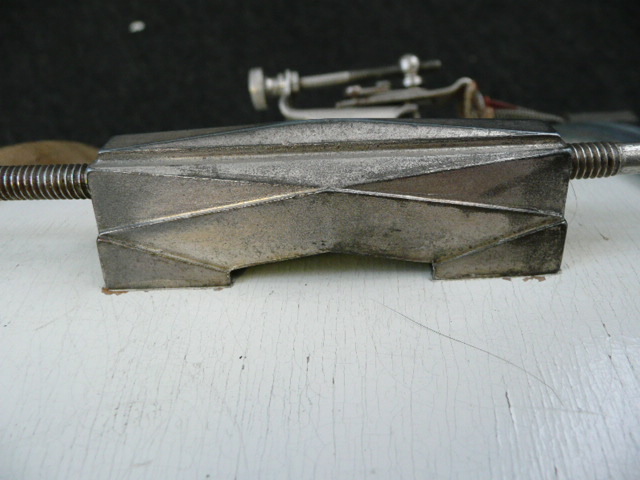 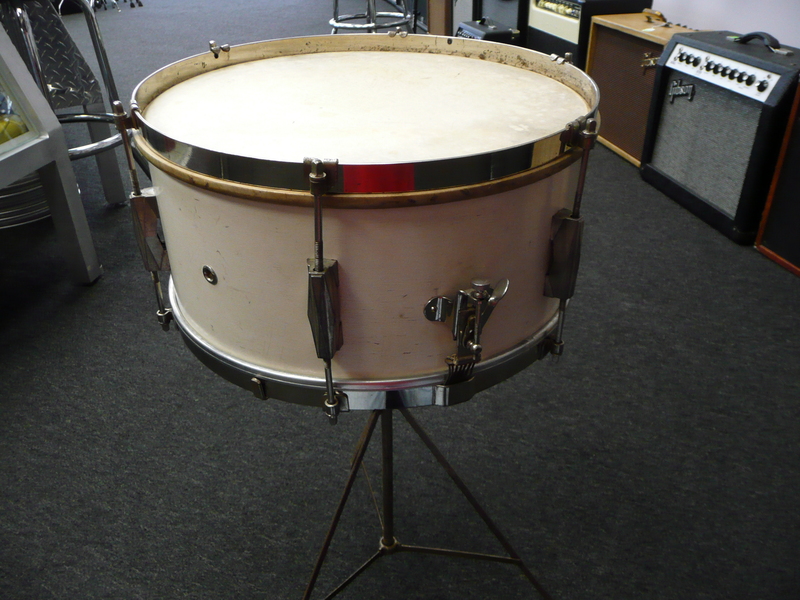 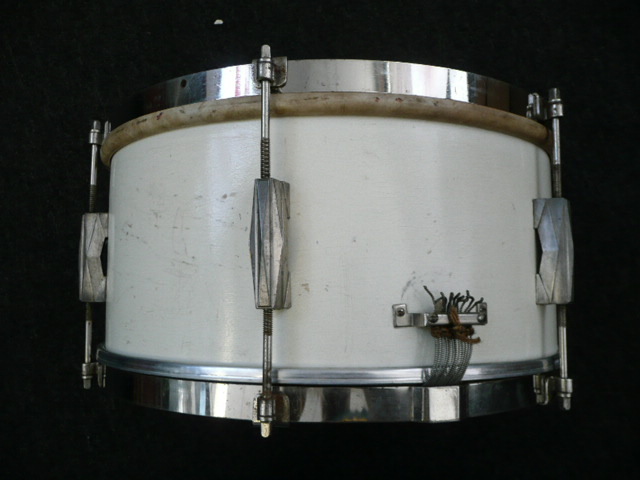 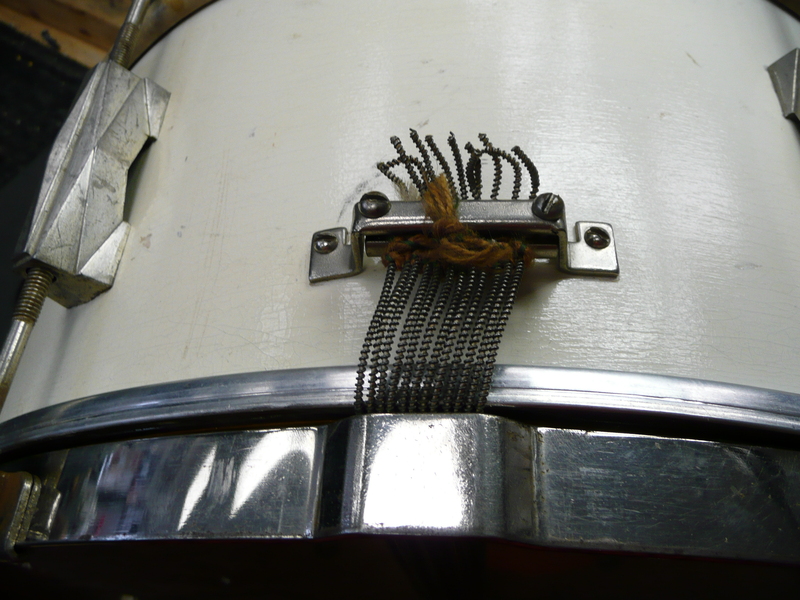 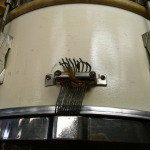 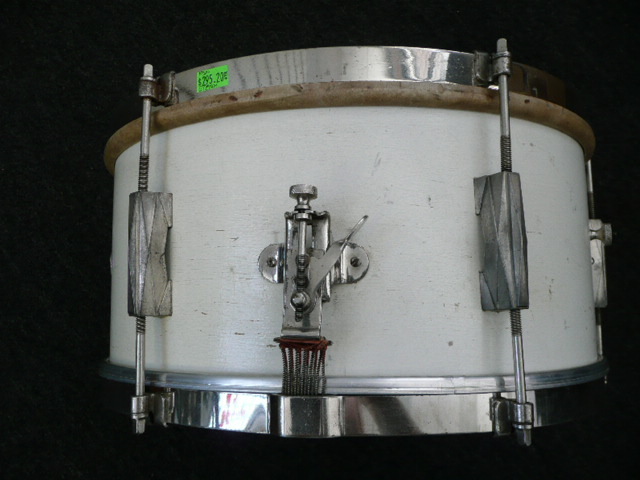 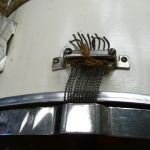 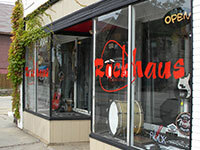 Vintage snare drum. 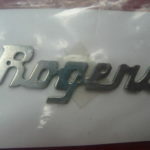 Late 30s/40s. 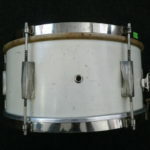 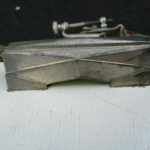 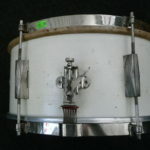 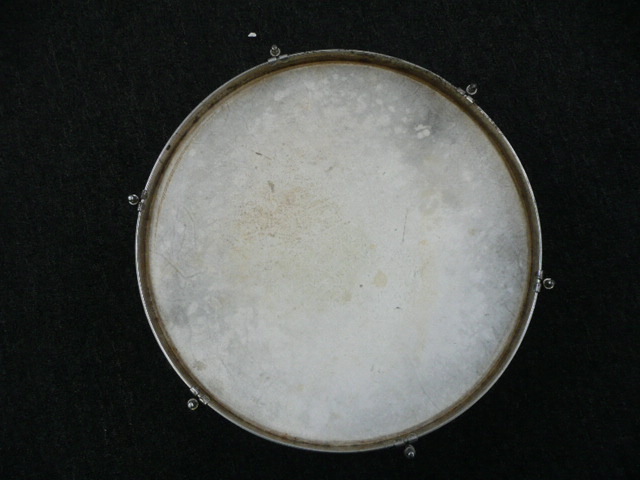 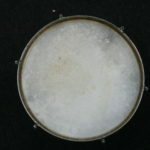 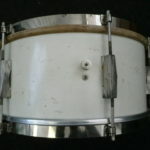 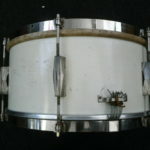 6 1/2X14"
Vintage snare drum. 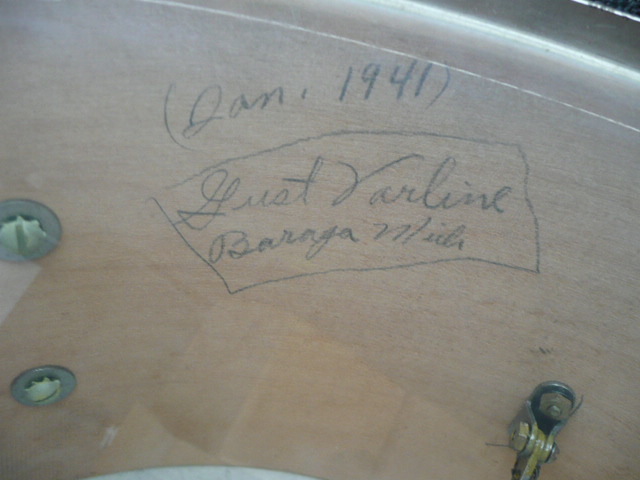 Late 30s/40s. 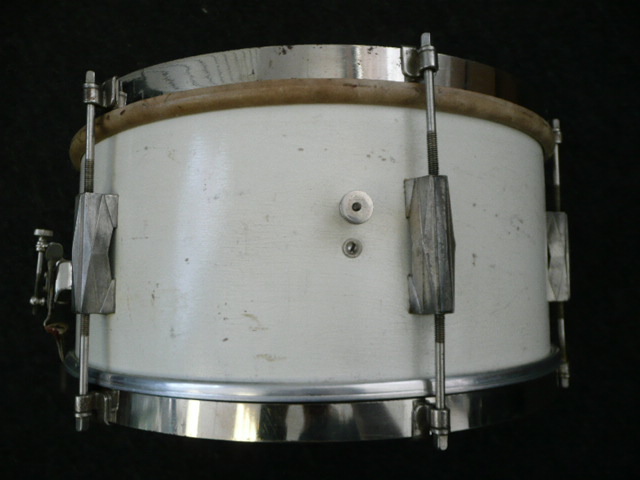 6 1/2X14″.Calf batter head.3 ply shell. 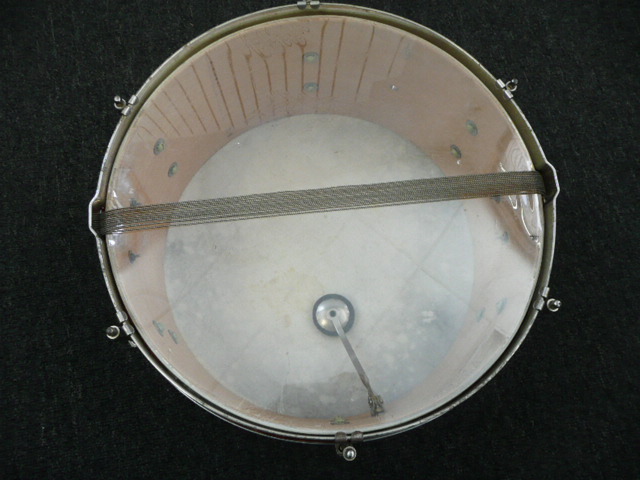 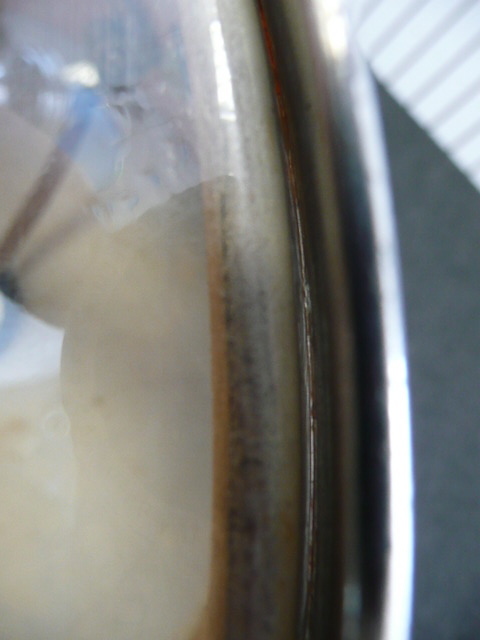 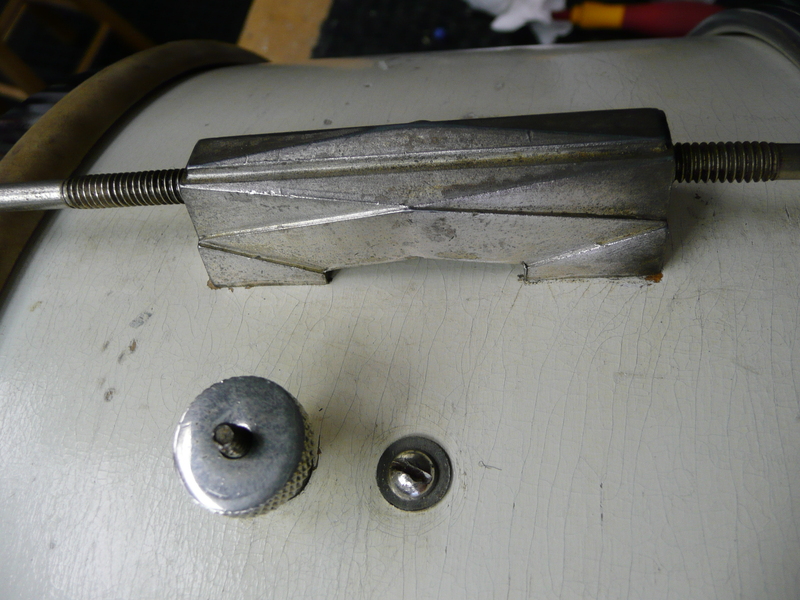 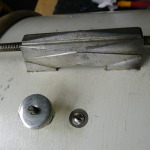 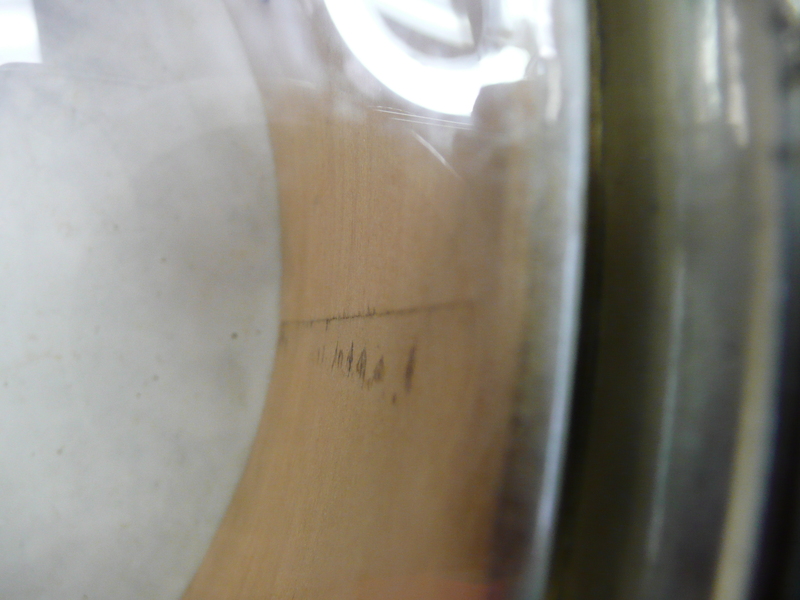 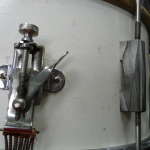 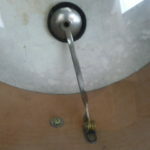 extra hole in the top hoop and 2 below the throw off mounting screws. 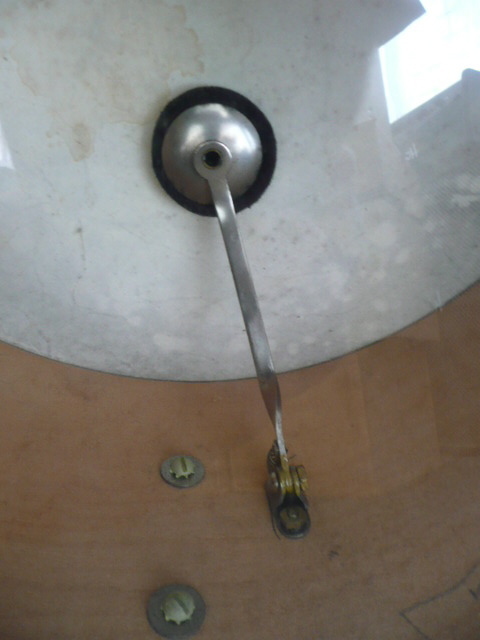 It may have been mounted too low at first..? 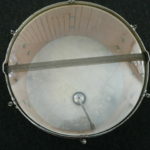 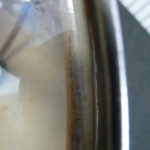 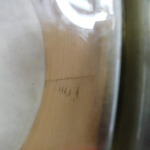 They cant be seen from the outside of the drum, only from the inside. 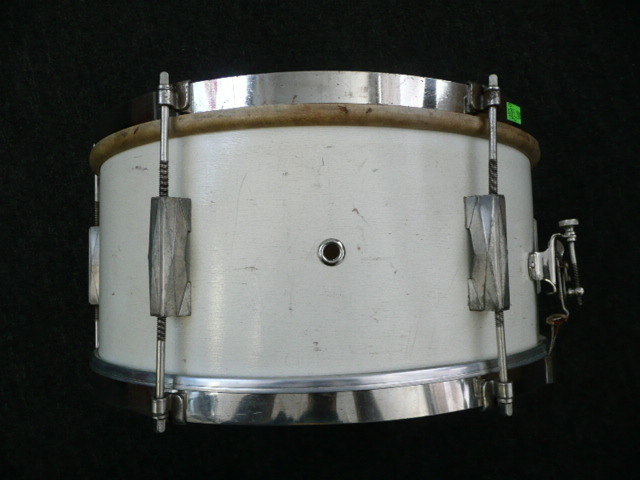 Tama 5″X14″ Swingstar steel shell snare drum.